Carolyn Sue Krone passed away Sunday, April 7, 2019 in Dallas, TX surrounded by loved ones. She was 61 years old. Carolyn was born in Urbana Illinois on December 3, 1957 to Henry and Jean Krone. Carolyn lived in Urbana for the majority of her life. In 2008, she moved to Richardson Texas to be near family. Carolyn is survived by two brothers, David Krone and Fiancé Marlee Hartnett of Cape Coral FL, Kevin Krone and wife Rebekah of Coppell TX, one niece, Caroline and two nephews, Carson and Cooper, all of Coppell, TX. Her Mother, Father, and one brother, Stephen, predeceased Carolyn. 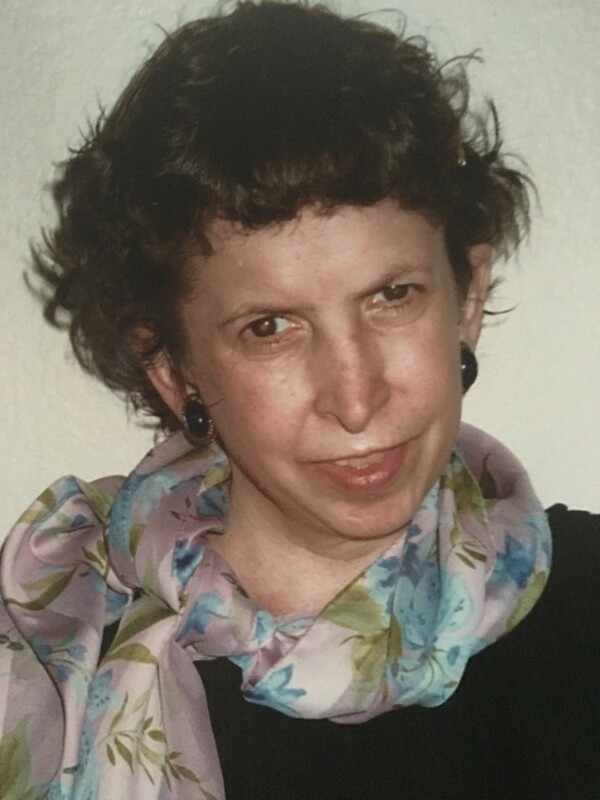 Carolyn was loving, compassionate, and forever positive despite battling the severe dual handicaps of deafness and blindness. She had an incredible ability to learn, communicate, and explore the world she lived in. She loved children, animals, friends, family, and especially her niece and nephews. She was an inspiration to anyone who met her and we all have learned profound lessons on life, adversity, and hope from her. She will be forever missed. Carolyn was blessed by many caretakers along her life. Carolyn’s family wishes to thank all of those who taught, led, worked with, and cared for Carolyn during her life. Those who work with our society’s special-needs citizens play an important and, often, unrecognized role. Most recently she was cared for by the Autism Treatment Center of Dallas. Funeral services were held at 1:45 P.M., Saturday April 13, 2019 at First United Methodist Church, Coppell, TX. Dr. Rev. Tom Palmer officiated. Burial will be in Woodlawn Cemetery in Urbana during a private service. In lieu of flowers, the family asks for Memorials be made in Carolyn’s honor to The Autism Treatment Center, mail to: Autism Treatment Center, Carolyn Krone Memorial, 11651 Plano Road Ste. 100, Dallas, TX 75243.